SPRING VALLEY, MN – June 15, 2012: The American flag can have different meanings to all of us. To some it’s a symbol of freedom, a sign of respect to those who gave the ultimate sacrifice, or a reminder of how lucky we are to live in the greatest country in the world. Now, the American flag brings a different meaning to many local fans and drivers at Deer Creek Speedway. The new flag pole located outside of turn three was constructed by family and friends of Dave Geerdes to serve as a symbol of Dave’s passion and contribution to racing. 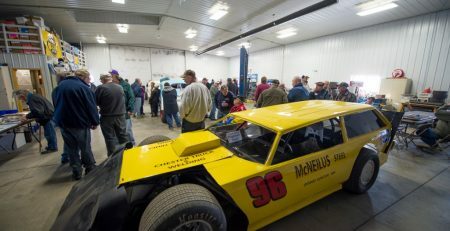 Dave not only was an avid fan but he cared about the drivers and teams, brought new fans into the sport, and worked as an official at Deer Creek Speedway and Race Director of Button Buck Speedway. In the near future fans will also see a plaque near the grandstand ticket entrance describing this new symbol of passion and love of the sport. We all know Dave would want to share this flag with everyone. 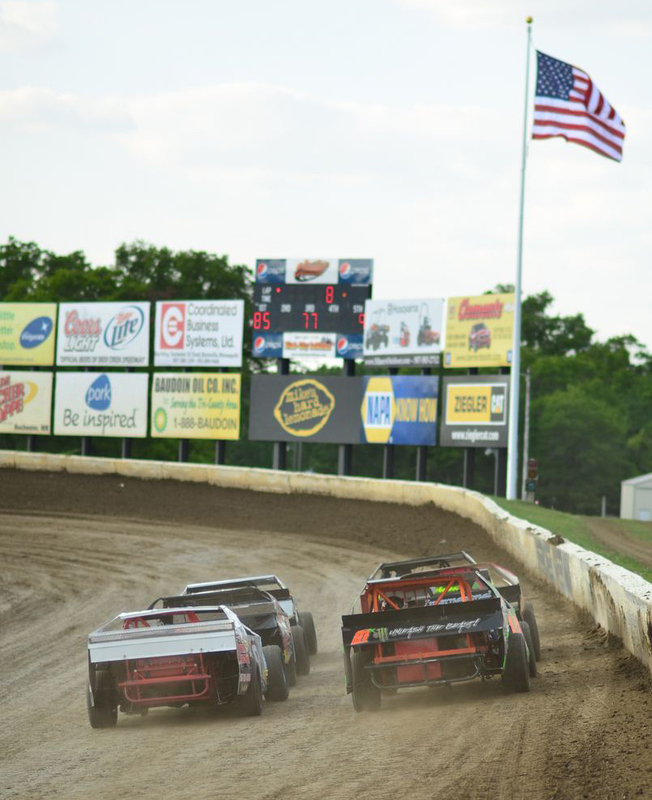 So as you respect and honor our stars and stripes may you also let it serve as a symbol of passion and contribution of those you may know that have given so much to the sport we love – Dirt Track Racing. Photo Gallery – NAPA Auto Parts Gopher 50, Now Online! 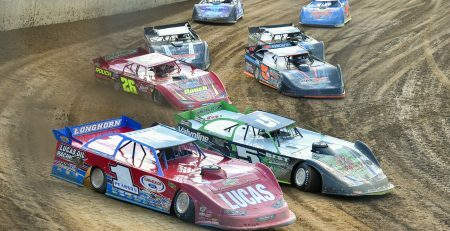 Lucas Oil Late Models Invade Deer Creek Speedway in 2017! LIVE VIDEO of the World Modified Dirt Track Championships!